There is no point thinking that you had taken care of everything and the entire party failed as your host couldn’t execute the plan properly. 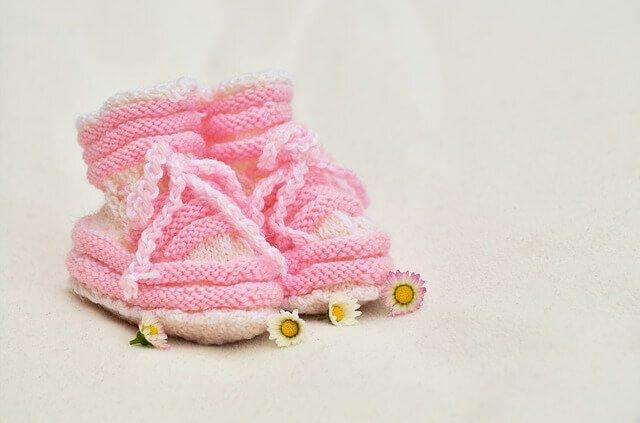 Thus, ensure that the host you choose to plan your baby shower is a person who you think is reliable. Again, once you select the trustworthy host, make sure you trust the person and think that everything is going to fall in place. Make sure that the host makes the right arrangements. Also, ensure they select the suitable date, send out invitations and have the guest list ready. 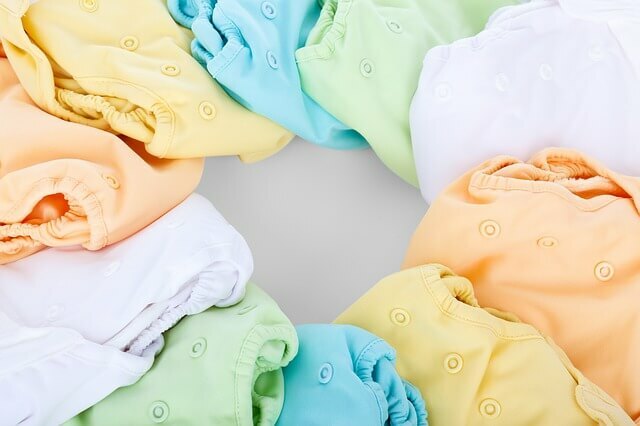 Well, you do not want to leave any stone unturned to organize a perfect baby shower. You may want the party to be exciting especially when future mom is opening the gifts and people are screaming with excitement, but gifts aren’t everything. 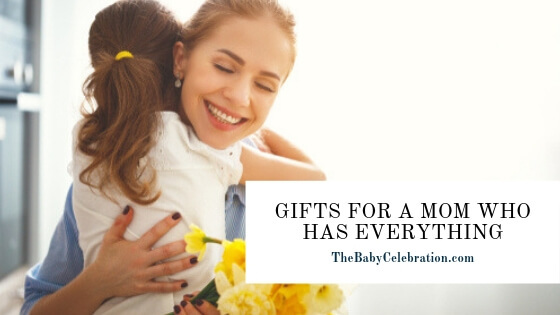 Of course, it is entertaining to see to be mom opening gifts and thanking people for lovely gifts but that is not the only motive behind throwing a baby shower. It is also about celebrating the joy with your friends and family members. 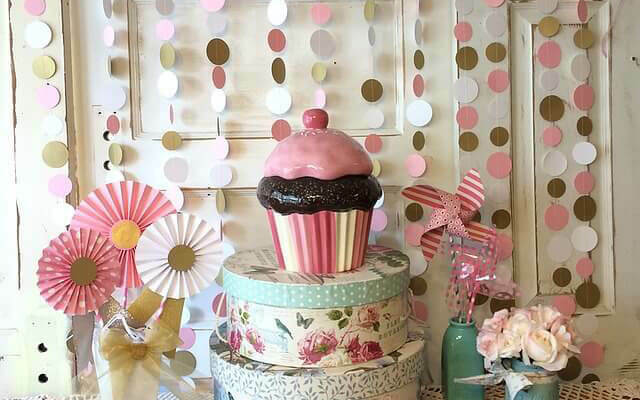 The time when you plan a baby shower you are nearing your due date and you just can’t afford to get tired. So, keep everything simple and do not get into heavy arrangements. Plan it simple and do not over do anything. 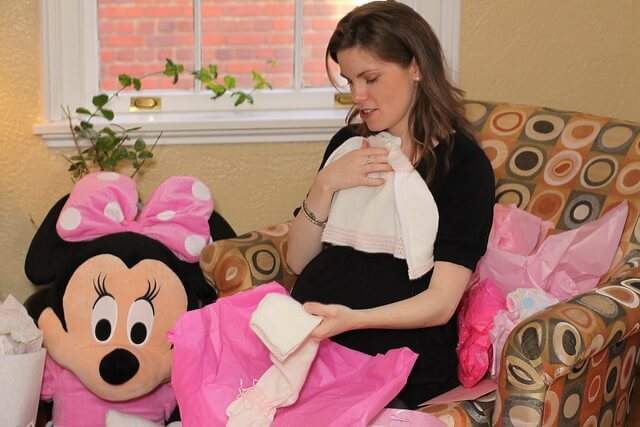 Baby shower can also help you build some cute memories that you can recollect in the future and enjoy. In order to make it more memorable, you can follow the below mentioned tips. You can let your guests write parenting tips that they feel is going to help you as a parent. Give out coloured papers to make it more colourful and exciting. 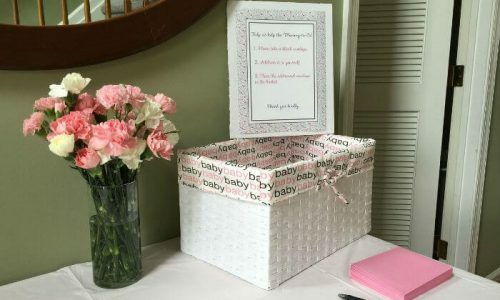 You can read the tips aloud when the baby shower party is going to get over and then put them in a box. It will be exciting to read those advices when your baby grows up. Make your guest write down the list of wish for your baby. The wish list can include things like what they want your child to be when he/she grows up, some activities that they will perform while growing up etc. 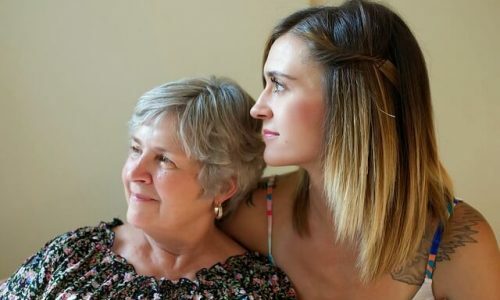 When you are expecting your first child, you will see parenting advice pouring in but not every advice you should consider. Not all advices will be useful as they are based on individual experiences. Now, each child is unique and any tip that proves to be useful for one child may not be useful for the other. So, do not consider all parenting tips that come your way. Make sure you click a plenty of pictures to capture the moments and the special day. You can have a collection of these happy moments for you to cherish later when your baby is grown up. Although baby showers are just meant for ladies, not many believe continue the legacy and they have now started inviting dads too. It can help you enjoy the party more. Think about inviting fathers too so that the party would be enjoyed by the couples together and it would certainly make a difference. In case your baby arrives earlier than your due date, then do not worry, you can plan your baby shower with your baby too. Your baby can be the special guest. Indeed it will be a perfect occasion for the guests to meet your baby. 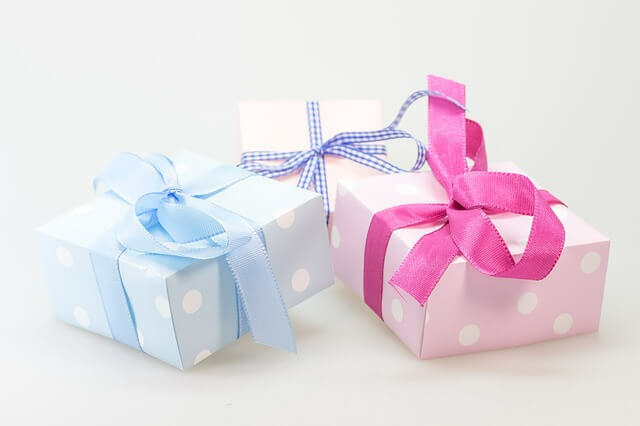 You can opt for gift registry so that you can let your guests know about the gift items you need and it also helps avoid getting duplicate gift items. It also helps your guest to know that their gift is being used by you. To create some more fun you can plan some games and you can participate in these games too. It will make your guests happy and they will enjoy playing games that they usually do not engage in. 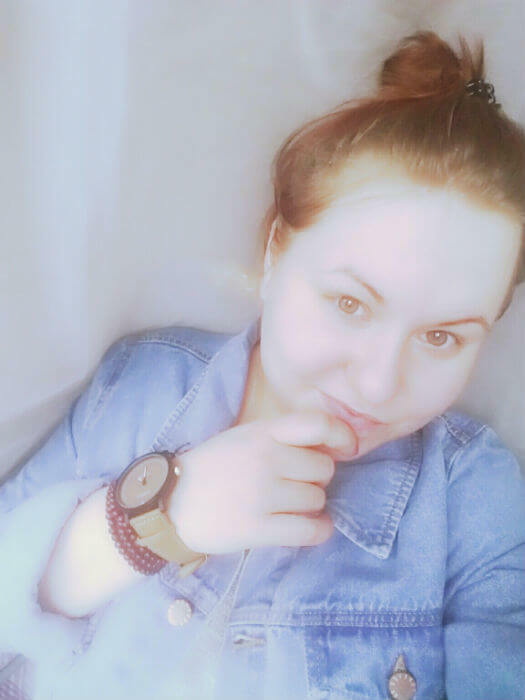 It is all about sharing your happiness with your loved ones and to make the entire party more special try not to get exhausted as this is the time you need to take care of yourself even more. Make sure people enjoy and do not try to be formal throughout the party. Let your guests remember the event for a long time.